Home Tags Posts tagged with "Fort Mill"
A duo from Trabuco Hills (Calif.) leads today’s 2019 High School Stat Leader update. California has the point and faceoff leaders for today’s update that includes 16 players and seven states. Three players from South Carolina put up impressive numbers in several games last week and earn spots on the 2018 Best Known Performers list. Also today, several teams earn spots on the Most Goals in a Game list. Today, LaxRecords.com looks back at the 2016 boys’ lacrosse season with Season Rewind: South Carolina, highlighting teams and players. July will kick off our first-ever Looking Ahead features with an in-depth look at underclassmen to watch, what milestones could be reached and the teams to watch in 2017. 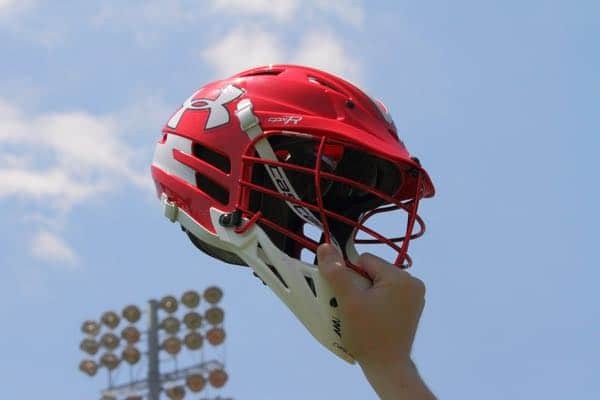 As team’s win the various championships around the country, LaxRecords.com will post the entire list of 2016 champions, including runners-up and scores. New this year, there is also lacrosse championship recaps.